The Wanderer butterfly/Monarch butterfly. The biggest culprits of declining insect numbers are global warming and wilderness loss. It’s been dubbed the bugalypse – study after study rolling in from countries across the globe pointing to dramatic declines in insect populations. In Germany, an 82 per cent fall in midsummer invertebrate populations across 63 nature reserves between 1990 and 2017; in the Puerto Rico rainforest, a 75 per cent reduction in the volume of insects between 1976 and 2013; in the UK, a one-third fall in the honeybee population over the past 10 years. 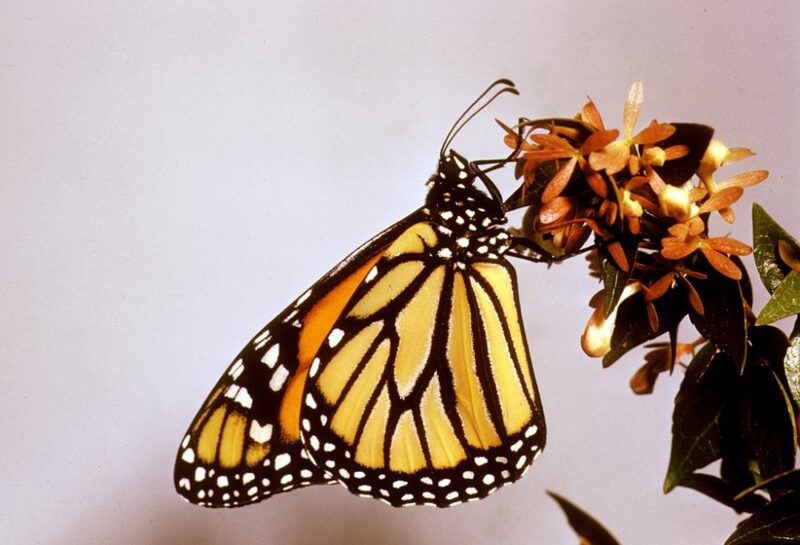 Across the US, monarch butterfly and ladybird beetle numbers are at record lows. “To obtain a useful measure, we need to compare insect numbers today with those of 30, 40 or 50 years ago,” said Dr David Yeates. Originally published in Good Weekend. Is there any evidence to support the global warming theory mentioned in this article? 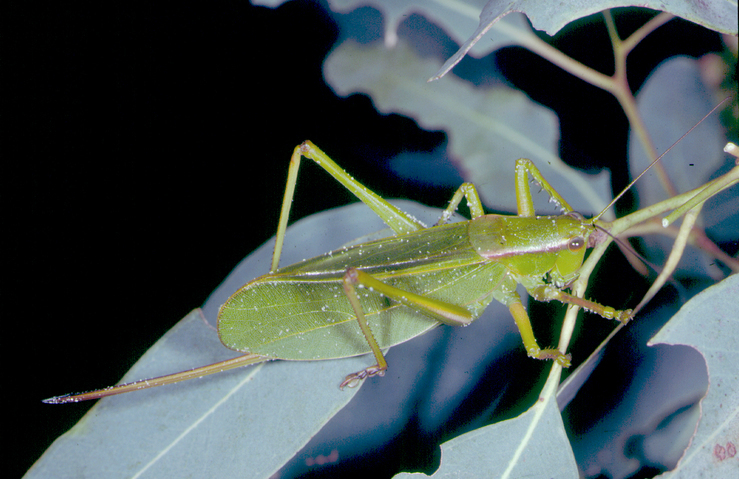 Surely warming, like seasonal variability, should assist insect numbers. Habitat – I agree. We need to be conserving and rehabilitating vast areas across Australia. This will also assist with carbon capture and must includes new land clearing and fire management policies. Thanks for your question. We asked David Yeates and he said: Often species from temperate regions have broader thermal tolerances, and their populations may increase under warming. The much more abundant species in tropical climates tend to have narrower thermal tolerances and their populations appear to be declining. Populations of species adapted to colder conditions are also declining. In other words, warmer doesn’t mean better for all insects-it may help some temperate species increase their range and abundance. I am a horticulturist and people need to understand that their gardens are not meant to be perfect. Stop stressing when you see a leaf that has been eaten. We need both good and bad bugs, it does all balance out. Instead of spraying use preventative methods, companion planting does work and there are many other measures you can use. I am more than happy to provide assistance if you would like to know more. We are horticulturists, over a period of about 25 years we have noticed a very significant decline in insect numbers but interestingly the rise in insect crop pest species has risen slightly both in numbers of pests and numbers of species.